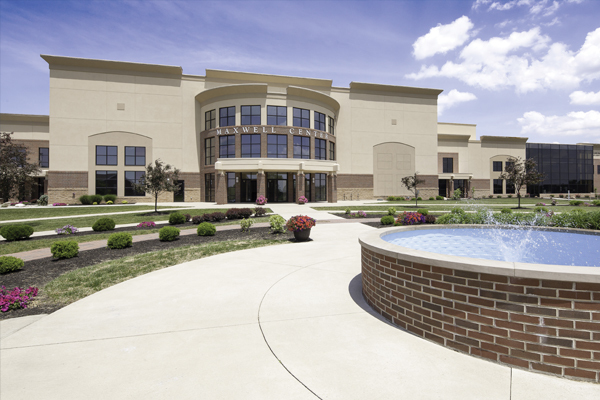 In 2006, OCU needed a large, multi-purpose venue with additional parking that could meet many different needs including a new home for athletics, graduations, concerts, conferences, banquets, and the annual camp meeting for the Churches of Christ in Christian Union. By 2010, OCU had grown significantly and needed additional office space and large, flexible classroom space. 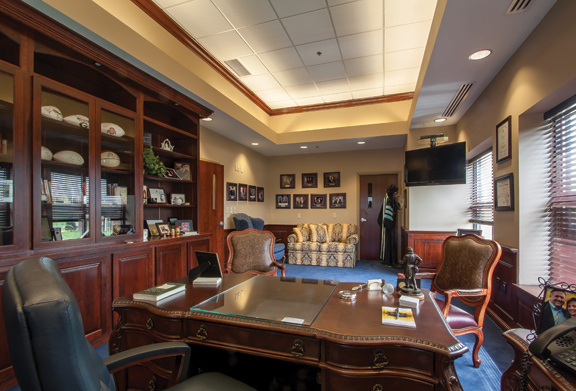 In 2011, OCU’s continued growth demanded additional office space, particularly executive and administrative offices. 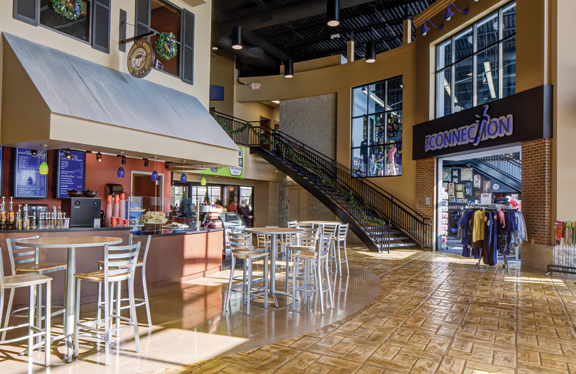 By 2012, OCU’s greatest space needs for continued growth were a larger cafeteria capacity and a campus hub where students could gather, study, shop, etc. 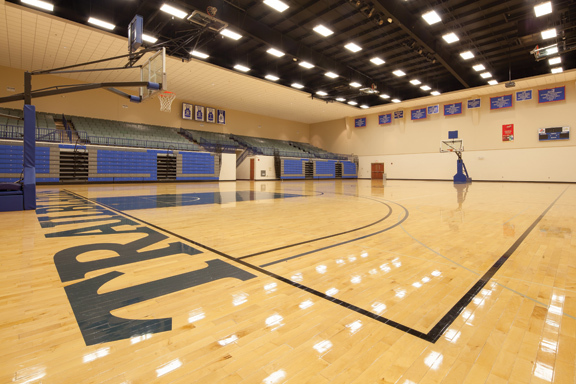 The Maxwell Center includes a multi-purpose center for athletics, large events for 1,800+ people, and banquets for up to 1,000 people, as well as a large lobby, conference room, locker rooms, weight room, training room, athletic offices, and miscellaneous support spaces. The Science & Logistics Center includes four 90-seat classrooms which can be combined to create a 400+/- seat auditorium, lobby, virtual science lab, offices, conference room, warming kitchen, miscellaneous support spaces, and a 5,000 square feet second floor shell space originally designed for future development. The Executive Office Shell Space Finish on the second floor of the Science & Logistics Center includes a presidential office suite, executive conference room, additional offices, work room, and miscellaneous support spaces. The Dean & Diana Hickman Student Center includes a cafeteria with seating for 400, large serving areas, kitchen, café, bookstore, intramural gymnasium, game room, classrooms, offices, and student mail area. The Maxwell Center, Science & Logistics Center, and Dean & Diana Hickman Student Center have met needs which were critical to support the rapidly growing student body, and have enabled OCU to reach record new enrollments after completion of each project. The buildings are also used by thousands of community members every year.